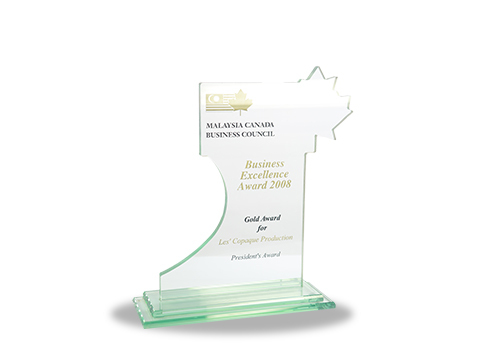 On 2008, Les’ Copaque was awarded ‘President’s Award & Business Excellent Award’ by the Malaysia Canada Business Council (MCBC). The Malaysia Canada Business Council is a private non-profit organization established in Kuala Lumpur in 1989 to foster and enhance relationships between Canada and Malaysia. Malaysia Canada Business Council members are representatives from Canadian companies operating in Malaysia and Malaysian companies with ties to, and/or interests in Canada.